1 Pic 10 Words Level 3 Answers, Cheats and solutions with screenshots. A brand new word game is here! 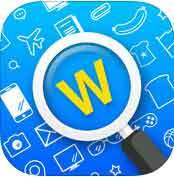 Search for objects – guess the words! 1 Pic 10 Words will take you to a wonderful journey into the world of words. You’ll see plenty of gorgeous locations, interesting people & events, fantasy worlds and more. 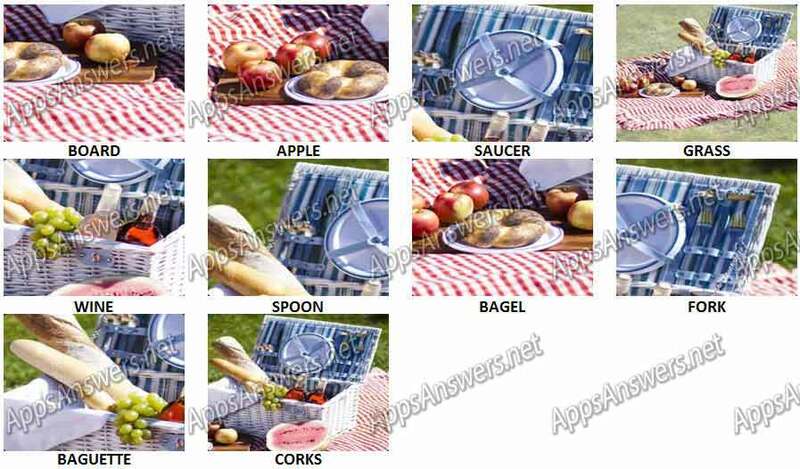 Every picture has lots of objects for you to discover and lots of words to guess! Enjoy this simple yet tricky and amaizingly addictive new word game. 1 Pic 10 Words is developed by Easy Games. Note: There might be random sequence, take a look at the pics or the questions for the right answer.